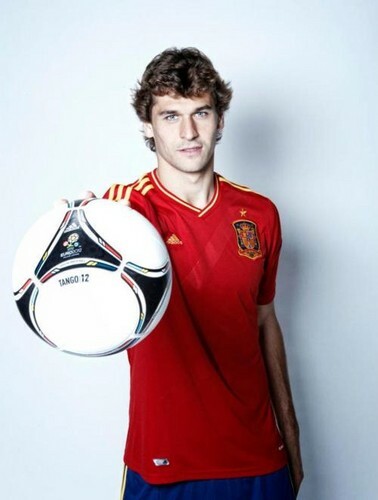 Fernando Llorente with the new Euro2012 ball "Tango 12" - (03.12.2011). . Wallpaper and background images in the Fernando Llorente club tagged: fernando llorente footballer photoshoot photo 2011.